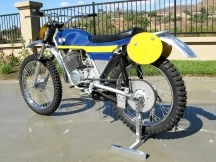 Dalesman were motorcycles produced from 1968 to 1974 by Peter Edmondson at Otley, Yorkshire. 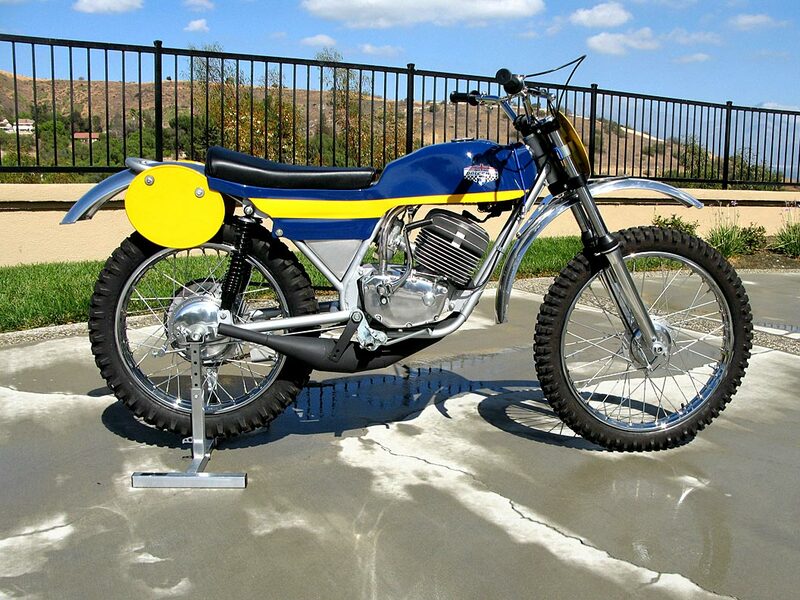 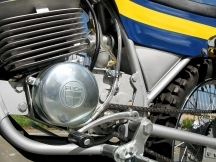 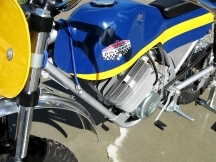 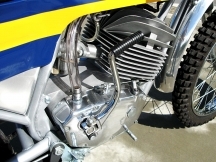 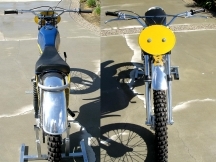 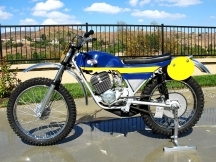 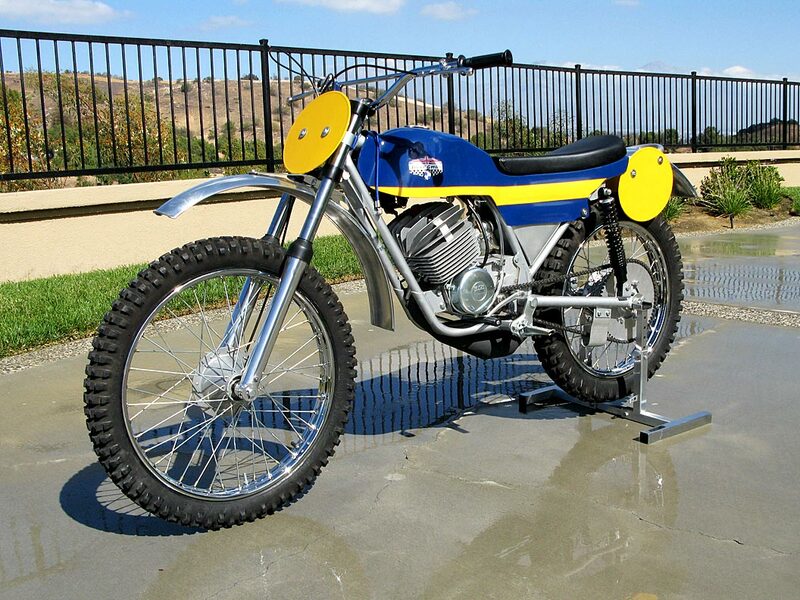 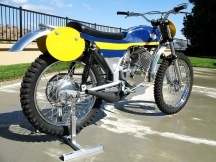 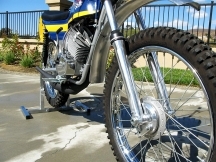 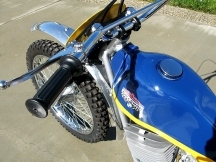 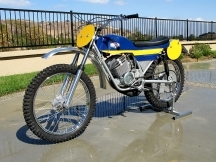 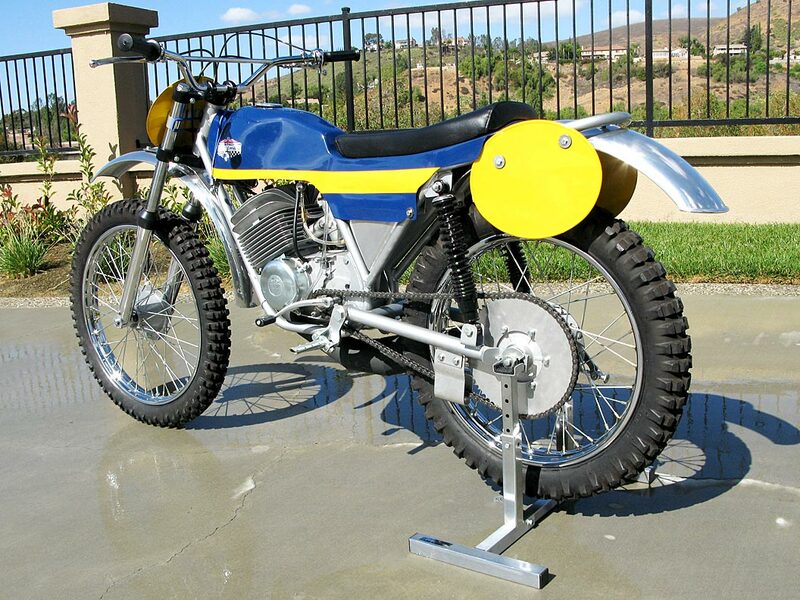 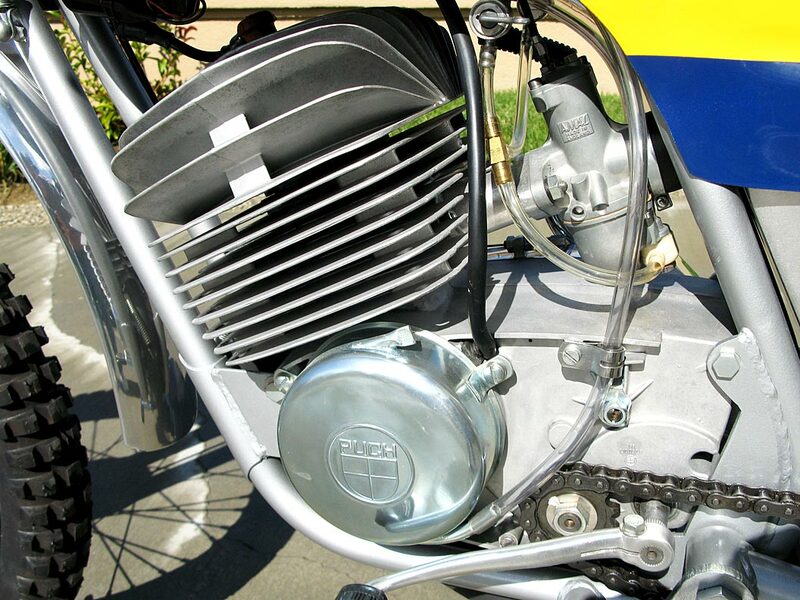 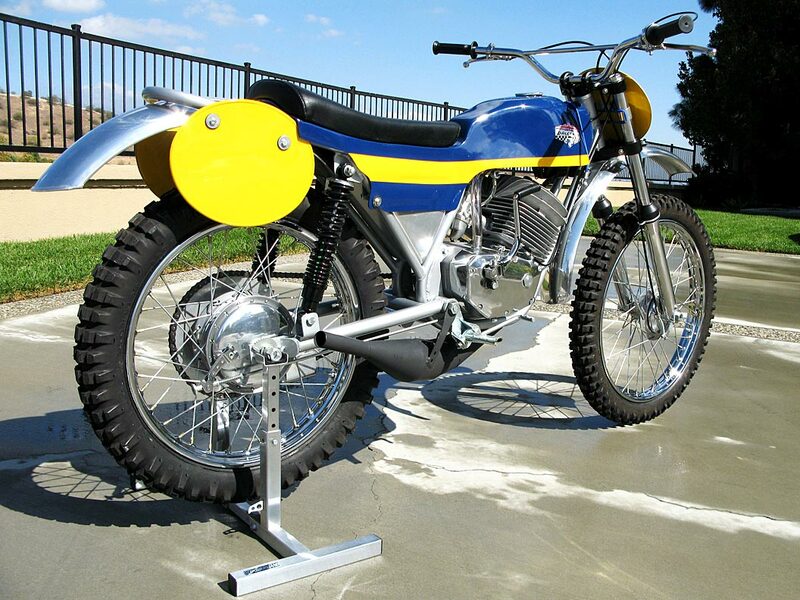 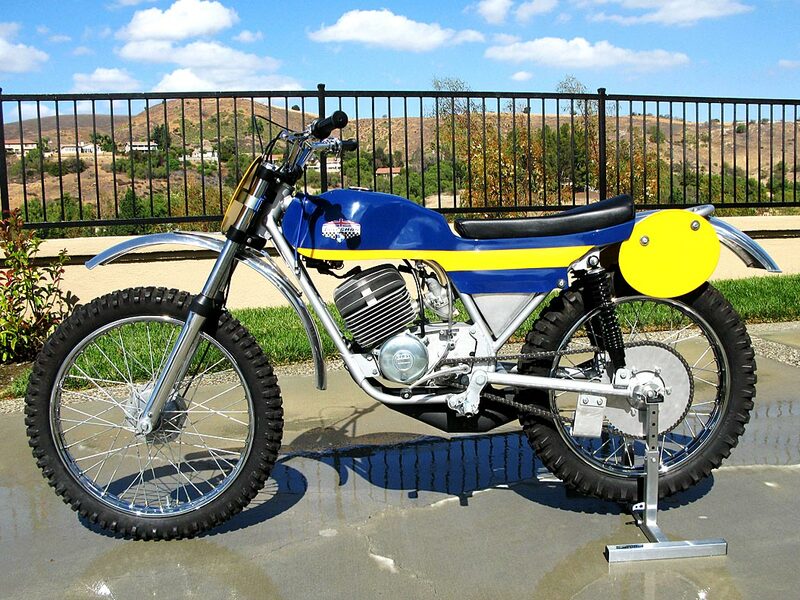 1968 The company was formed to build off-road competition machines fitted with the Austrian made 125cc Puch engine. 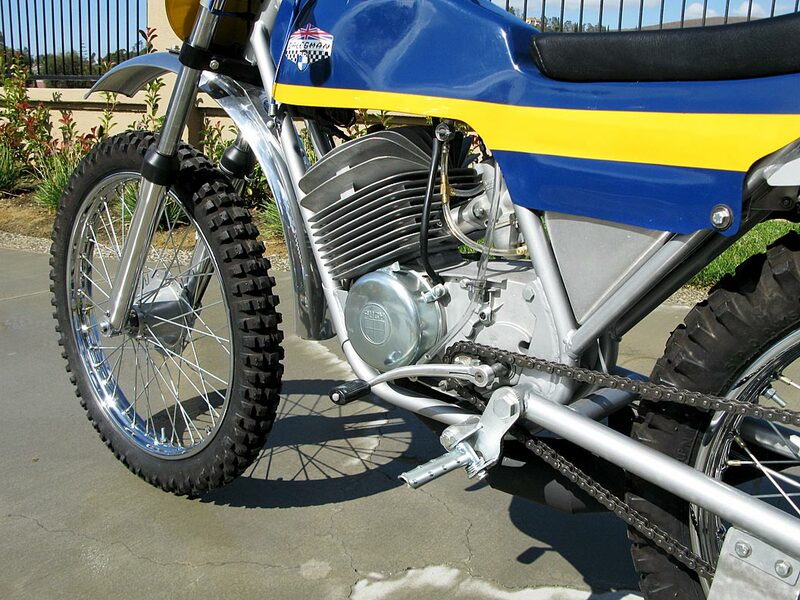 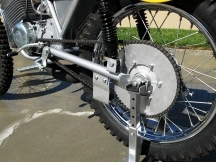 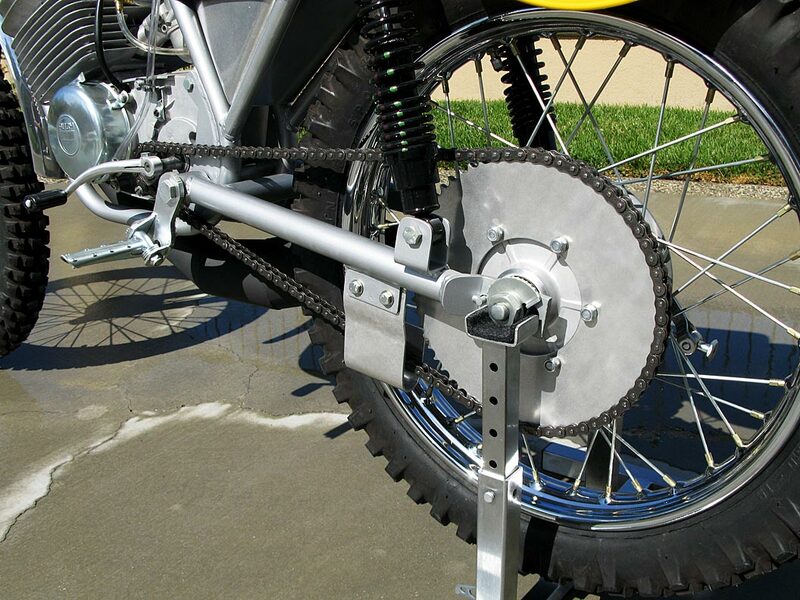 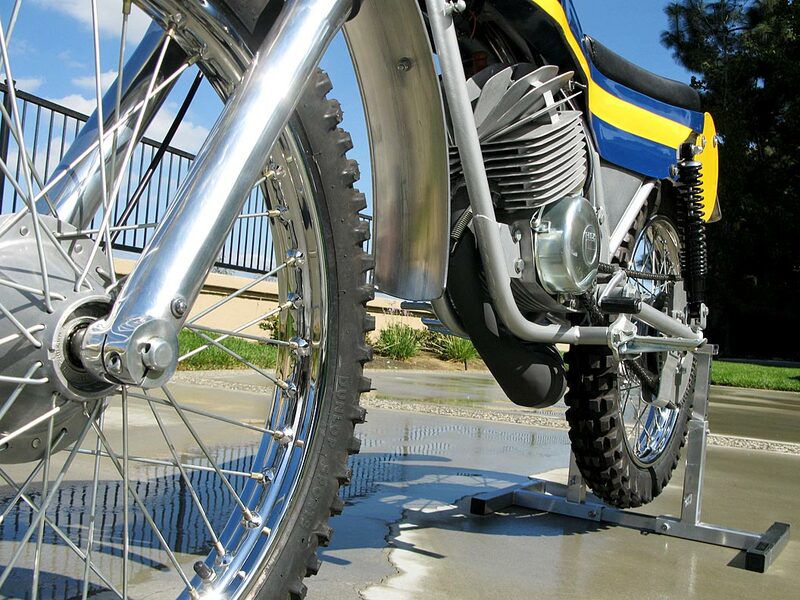 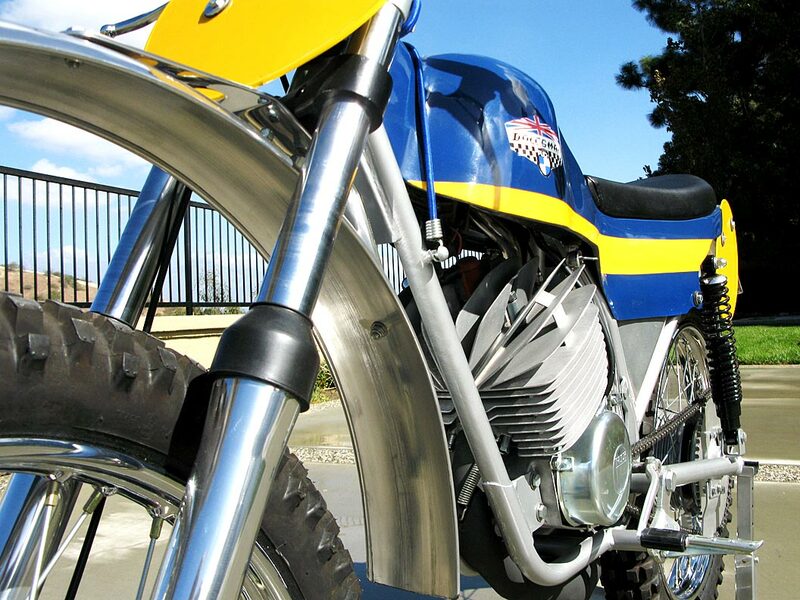 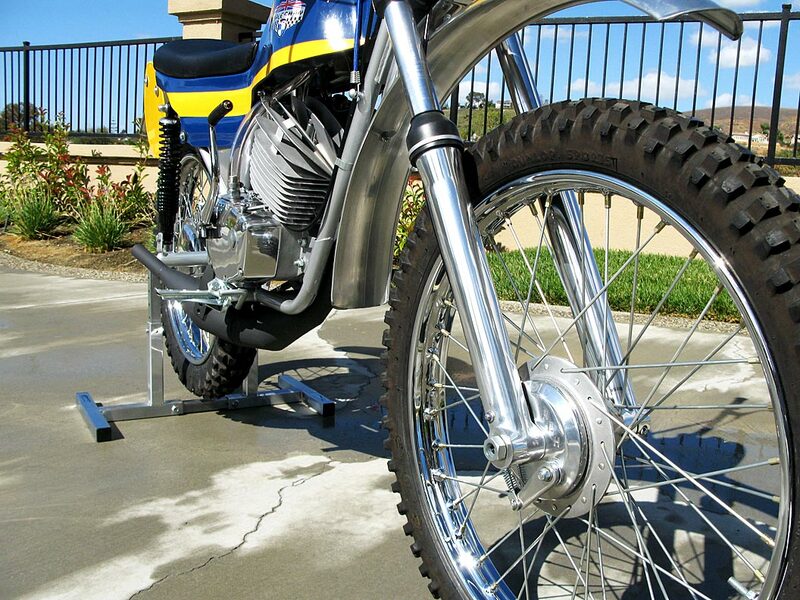 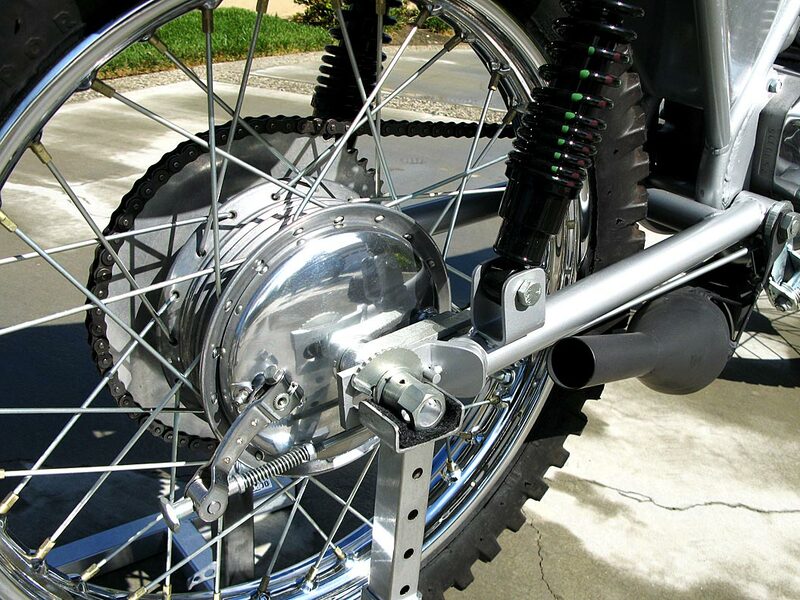 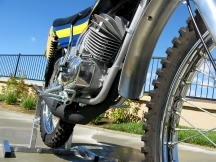 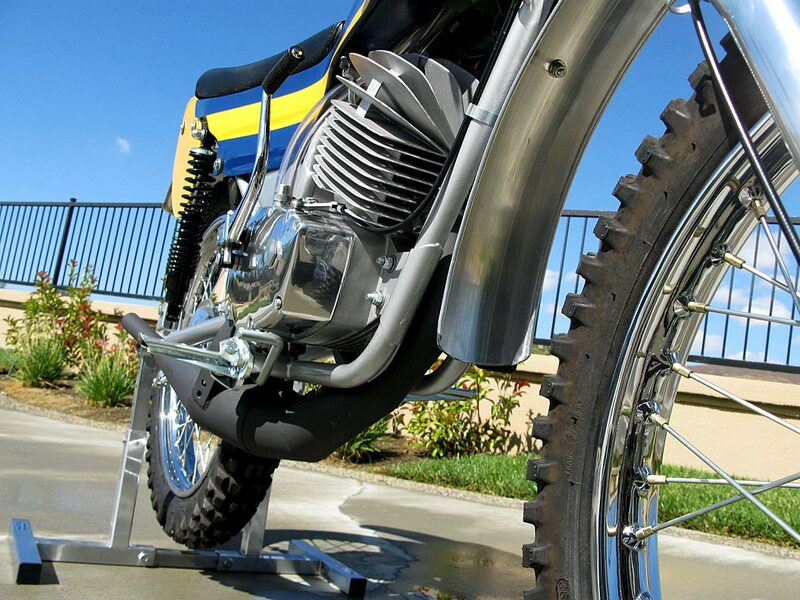 Using many common parts, machines were made for enduros, scrambles and trials. The engines had a four-speed gearbox in-unit in a duplex frame. REH forks soon replaced the Puch ones. 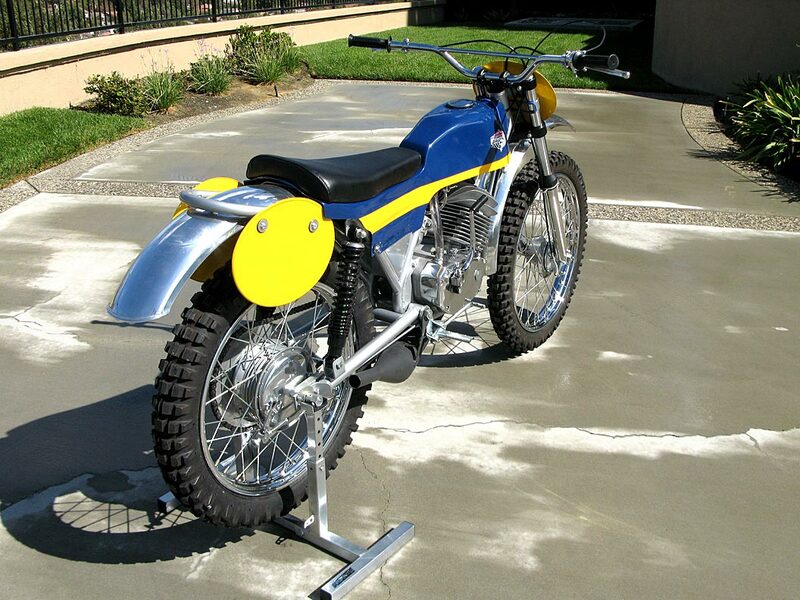 The make was successful for the next few years. 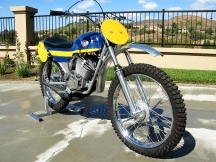 1971 Their US importer invested in the company, which resulted in a virtual takeover and Bill Brooker from Greeves joined the firm. 1974 Was the last year for the Dalesman marque, which was closely associated with Wassell. This bike is #27 of a very limited production run. 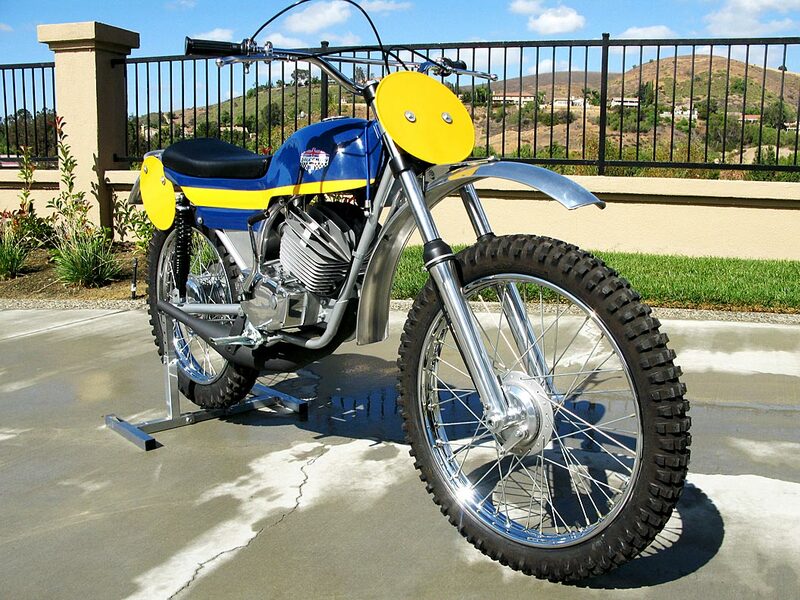 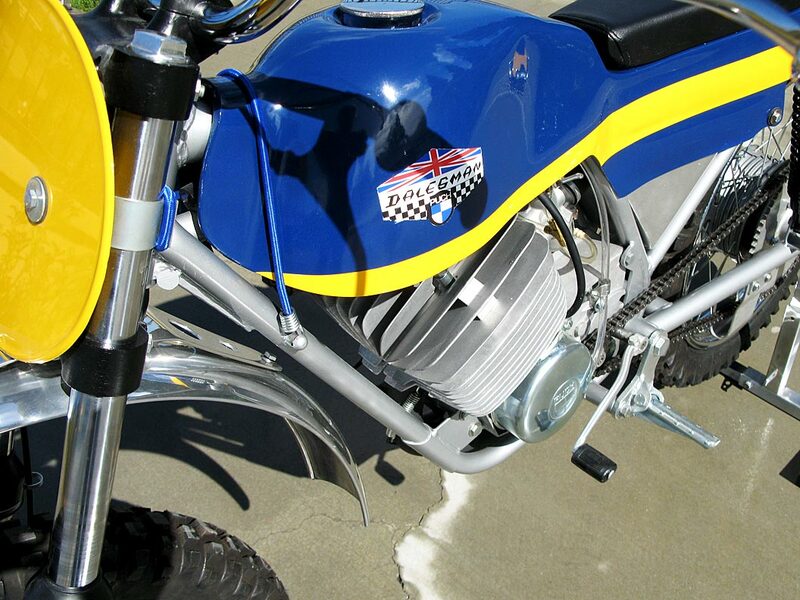 One expert on Dalesman bikes said to me that this is the finest Dalesman MX in the country. 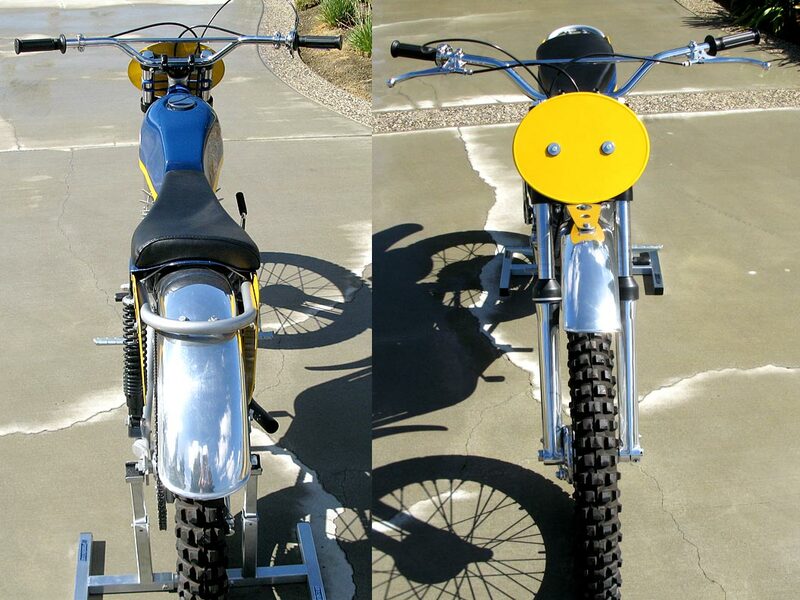 I asked why he thought that and response was priceless, “Because his wasn’t done yet.” I love it!